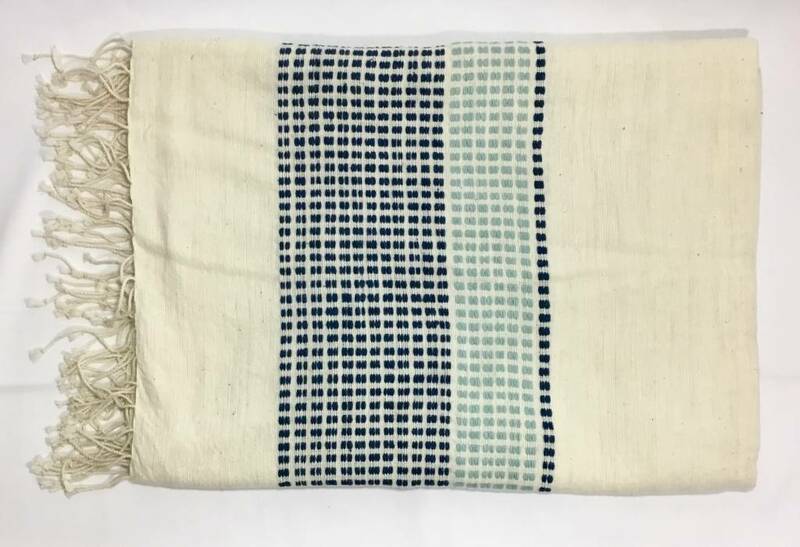 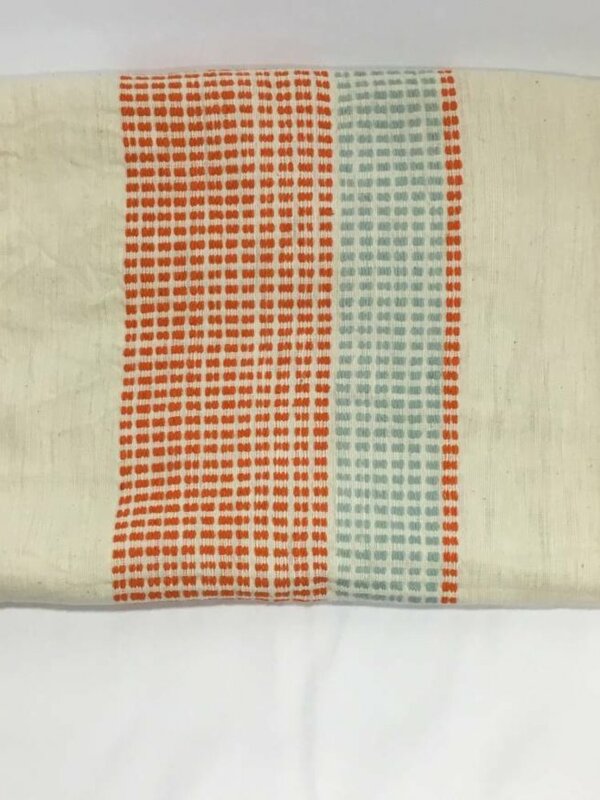 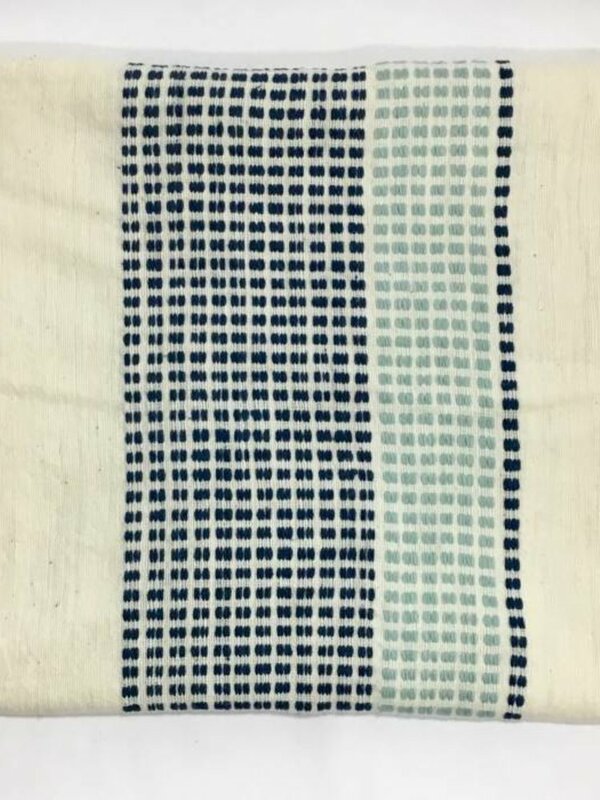 This soft handwoven hand-spun Ethiopian cotton textile can be used as a shawl, throw, towel or even a table cloth. 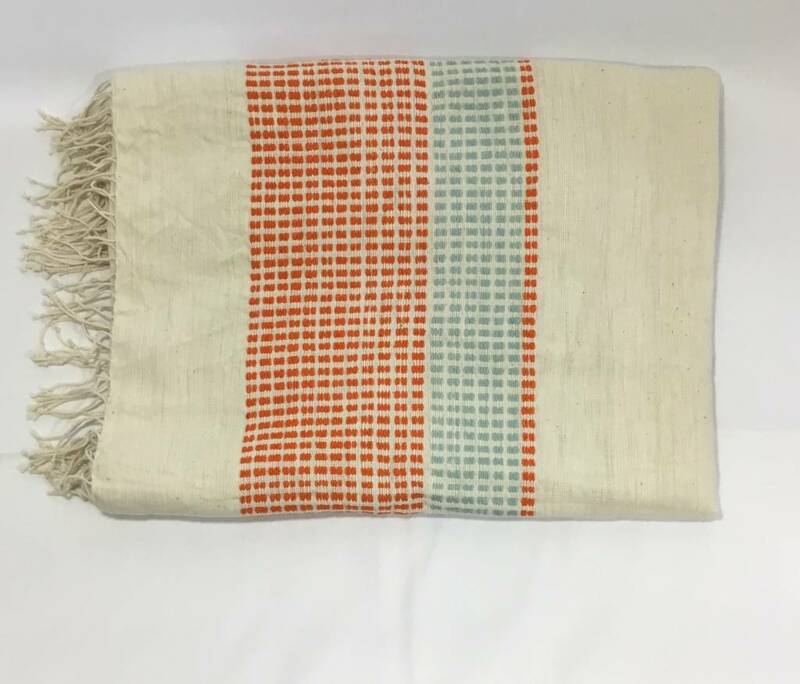 Makes a wonderful gift and gets softer the more its washed. 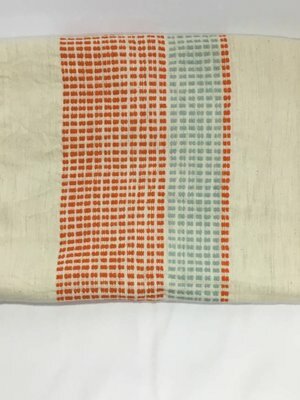 AZO-Free dyes, Machine wash and dry. 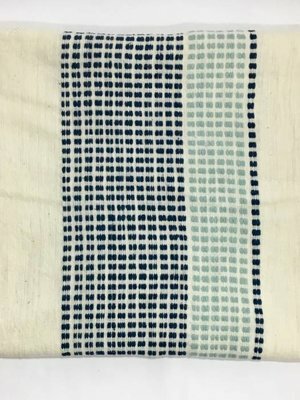 Measures 38" x 62"
Geometric and on trend, this collection n pairs azure blue with dotted blocks of complementing color.